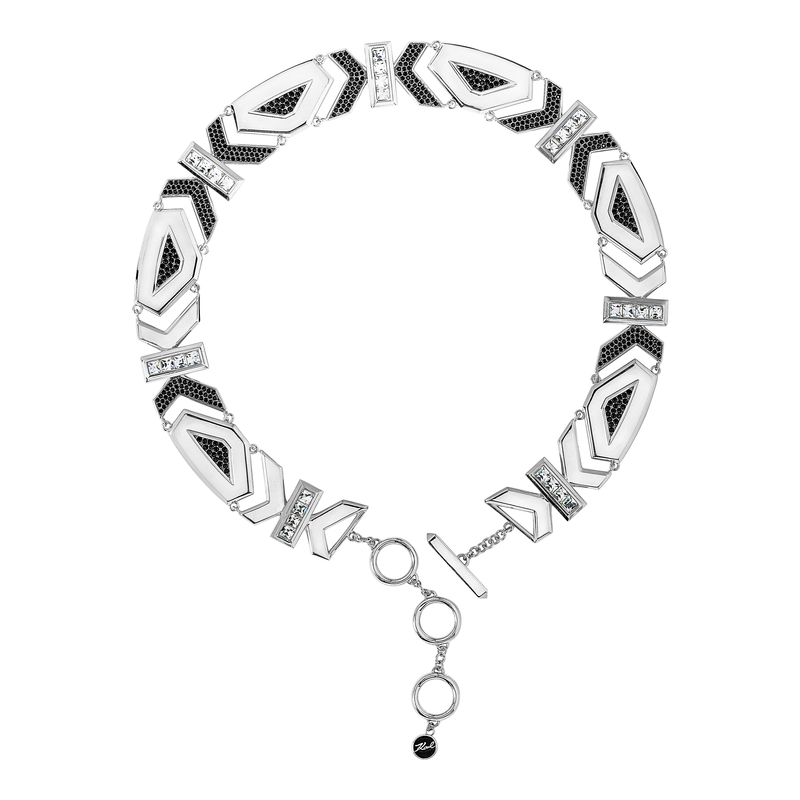 Brand, Karl Lagerfeld has introduced a limited edition ‘Art Deco’ Jewellery collection that has been created in limited quantities. 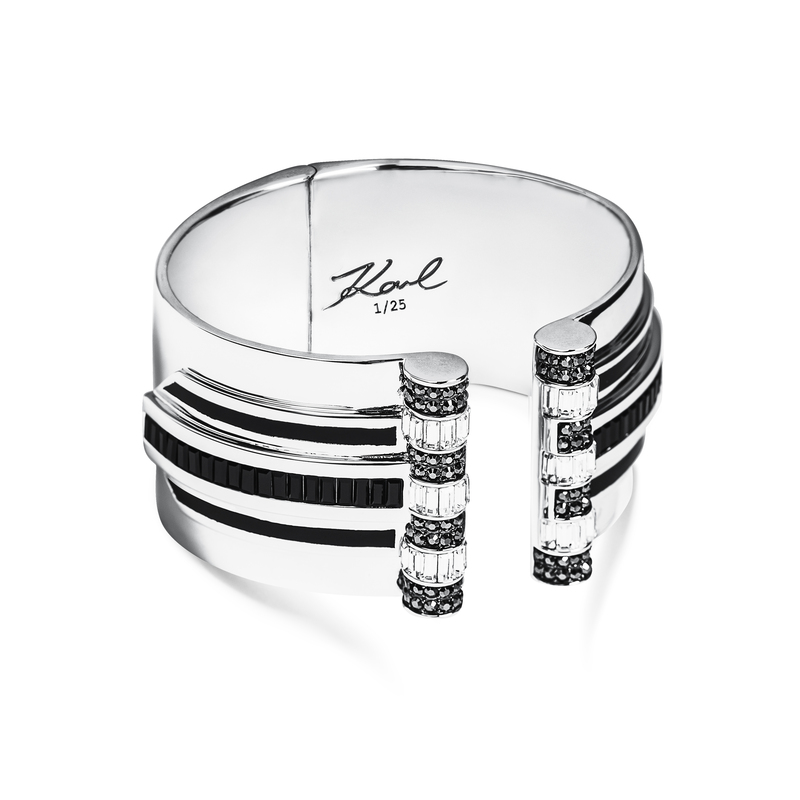 The six-piece capsule presents a unique opportunity to wear Karl Lagerfeld’s most exclusive, original jewellery designs for sale now! 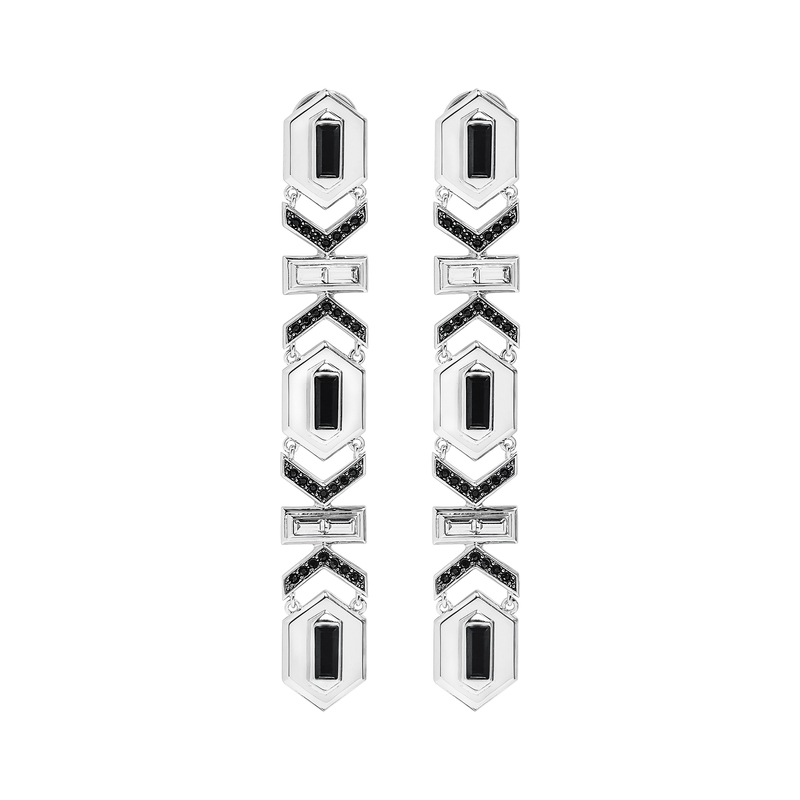 The collection is inspired by his love of Art Deco art and architecture, Karl Lagerfeld has created the styles with an elegant aesthetic reminiscent of 1920s glamour. 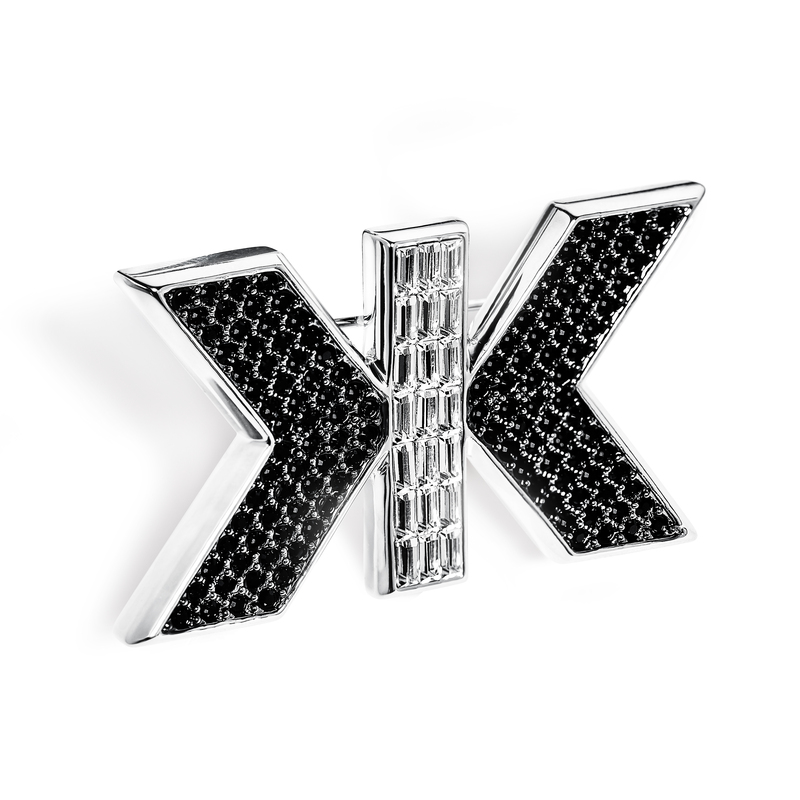 Only 25 pieces of each design have been produced, and a certificate of authentication will accompany each. The curated collection will be available for a limited time beginning November 14, 2017, at KARL LAGERFELD stores in London, Paris, Vienna, Dubai and Dusseldorf, and online at KARL.com. 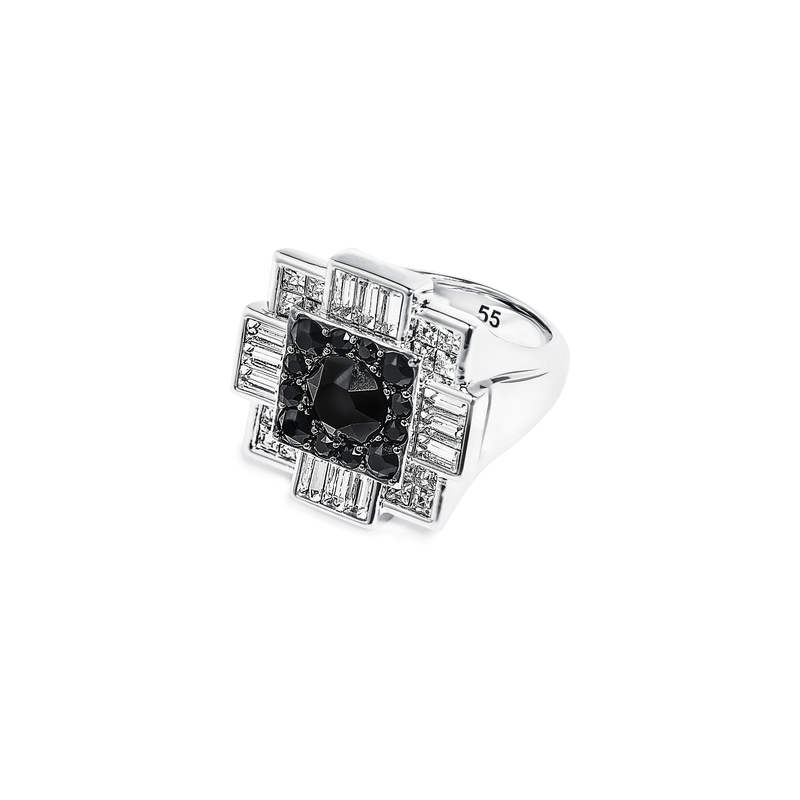 This entry was posted in Shopping and tagged Art Deco, Jewellery, Karl Lagerfeld. Bookmark the permalink.